 Registration for Seanergy 2019 is now open! During the registration to attend Seanergy , you can create your account to participate to the B2B meetings. Please go on the BtoB meetings page to connect your personal account. Once registered, you can upgrade your Exhibition Pass to assist to the conferences by paying the difference 150€ excl. VAT. The opposite is not possible.